90,000 Square Foot (sq ft). 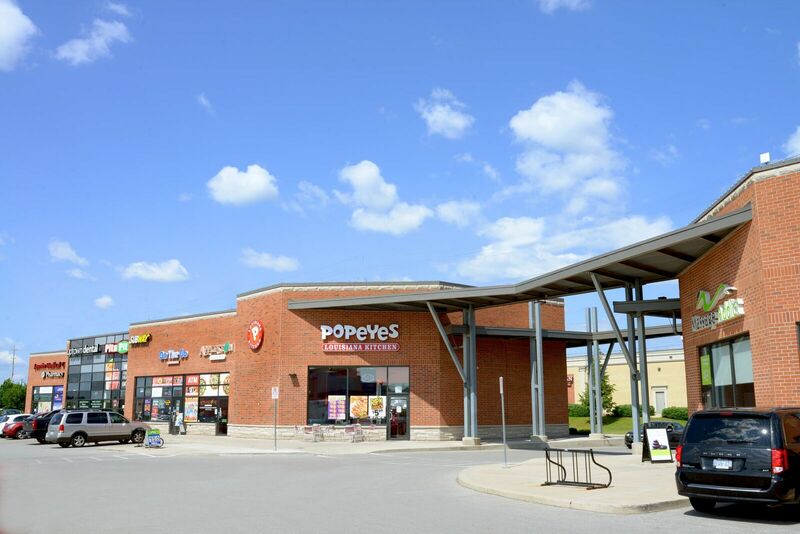 Freestanding and multi unit building availability. 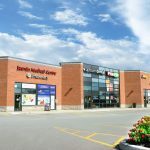 Net Rent $28.00 per sq ft.
Close proximity to major commercial shopping anchors such as Canadian Tire, LCBO, Chartered Banks, Walmart & Medical Centre, and Shoppers Drug Mart. A number of new condominium developments being built within 0.5 miles. 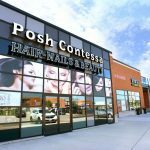 Restaurants, massage facilities, spa, offices, convenience stores, and medical clinics are all services you will find at Uptown Center. 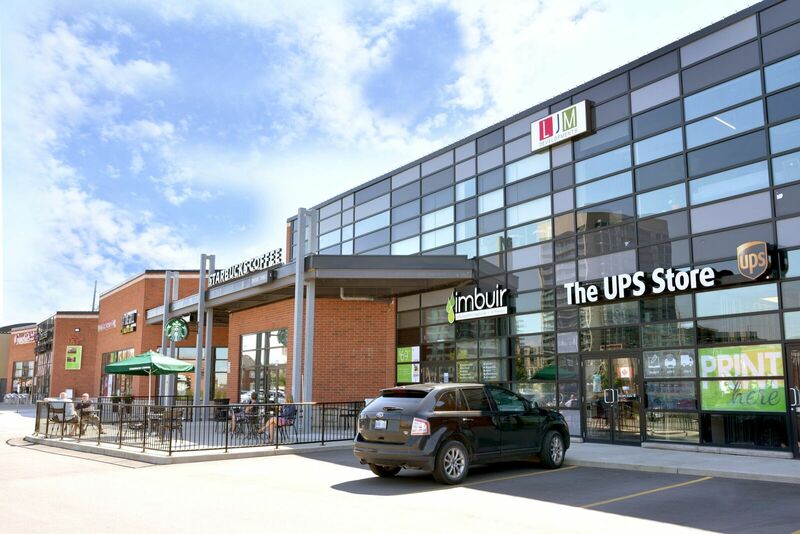 At Uptown Center, you will find a diversity of Restaurants that include fast food chains, and fine dining. Your dining options start as early as 6:30AM with an energizing breakfast at Daytime Grill. 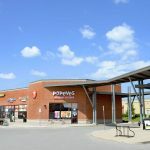 For lunch and dinner, you will find healthy pitas at Pita Pit, authentic Italian Pizza at Applestone Pizzeria, unbeatable subs at Subway, delicious fried chicken at Popeyes, casual dining at Turtle Jacks, & fine dining at Fraticelli’s Italian Grill. 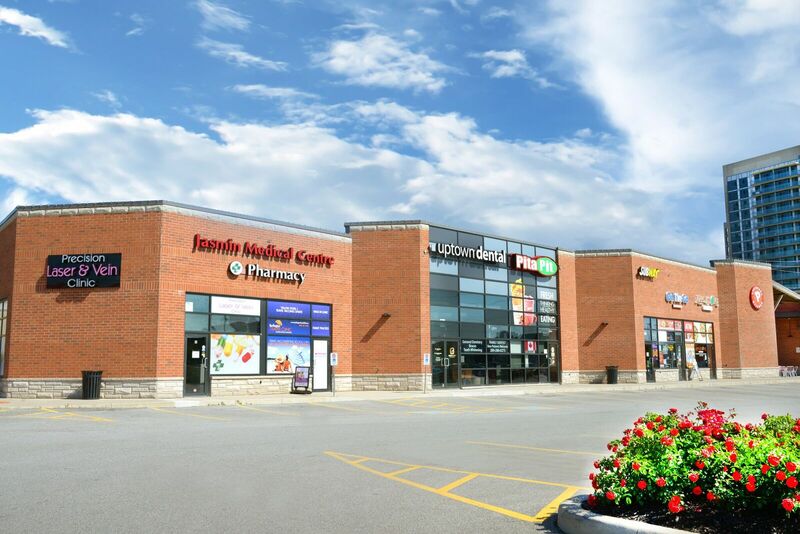 Other outlets include Jasmin Medical Center & Pharmacy where you will find friendly medical doctors & pharmacists for all your medical needs; Uptown dental offers a broad range of state-of-the art dental services. 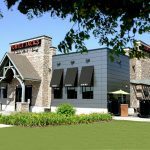 In the summers, we offer a number of patios where you can sit back, relax, have food, enjoy the sun, and refreshments. 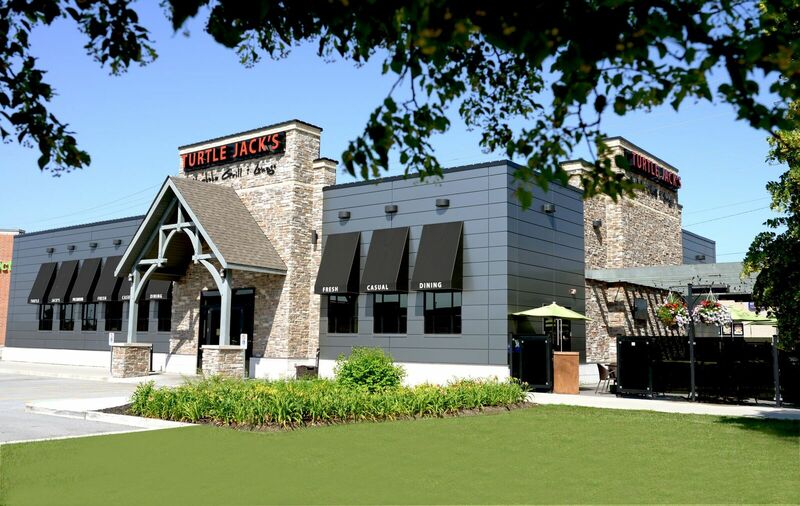 You can find patios at Turtle Jacks, Fraticellis Italian Grill, Menhcies Frozen Yogurt, and Starbucks Coffee. 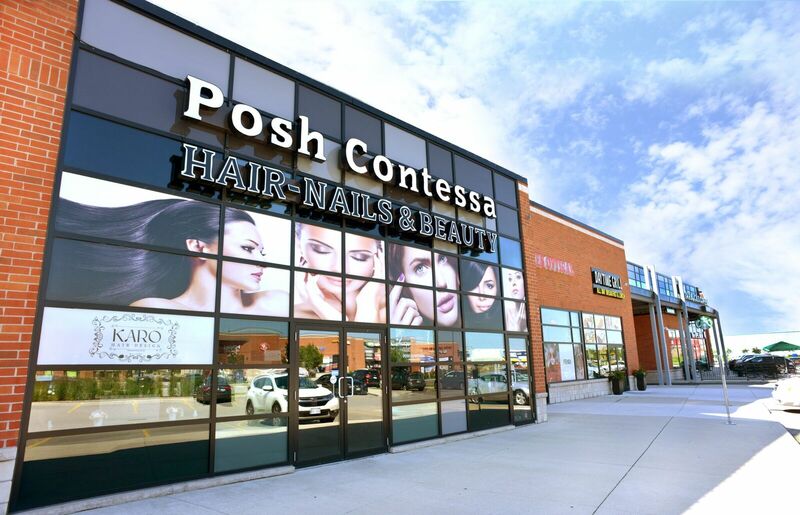 Visit us in Burlington today just of QEW highway.Other outlets include Jasmin Medical Center & Pharmacy where you will find friendly medical doctors & pharmacists for all your medical needs; Uptown dental offers a broad range of state-of-the art dental services; Visit Posh Contessa Spa and Hair Salon for hair styling, manicures, & pedicures by the most able beauticians; Massage addict membership-based Therapy clinic has hundreds of appointments available every week; Visit Grab n Go Convenience store to stock up on groceries, toiletries, soft drinks, or access the ATM. And UPS store for all your courier and IT and printing needs.